Goodbye resistors and capacitors, hello delicious greek yogurt as Trader Joe's looks to move into the Radio Shack space in the Castro. A shack is standing in between Trader Joe's and San Francisco's Castro neighborhood. The quirky organic grocer signed a deal with the property owner of the former Tower Records store on Market Street to move into the neighborhood in January. 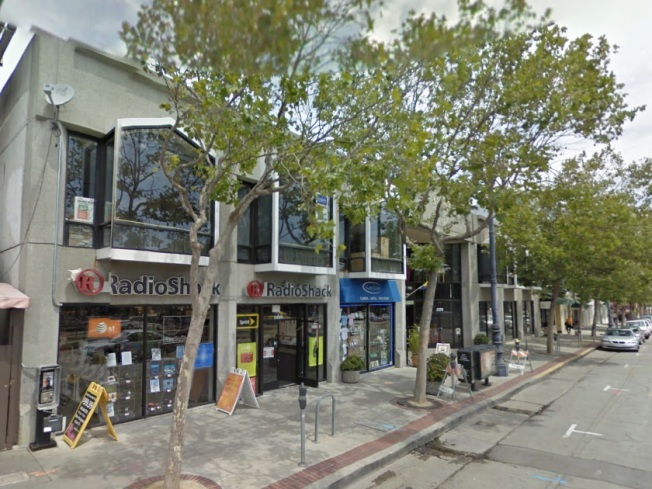 But part of the deal required the building owner to move three current tenants, including a Radio Shack near by. Now the electronics store does not want to move despite offers from the building owner to pay for relocation costs and the passing of a May 7 deadline, according to the San Francisco Examiner. The paper reported that the deal is “hanging on by a shoestring” after the building owner was caught off guard by Radio Shack's cold feet. For its part, Trader Joe's has agreed to give the timid electronics retailer more time to relocate across the street.